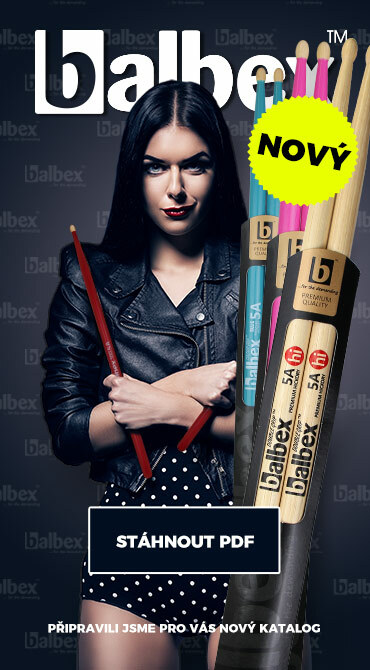 We announce you with pleasure that since 1.1.2011 we guarantee weight of our drumsticks within the model range. 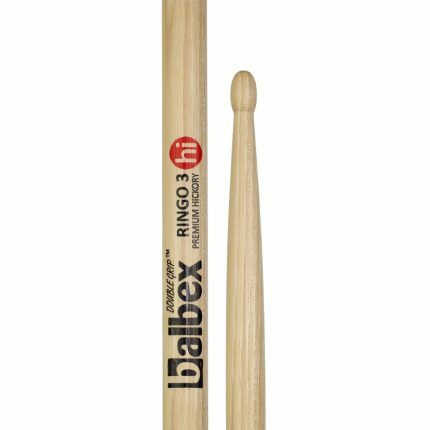 What does this guaranteed weight mean? 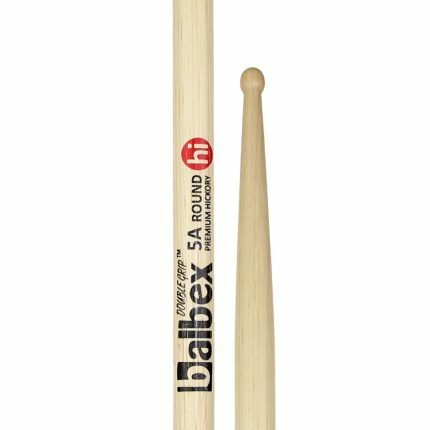 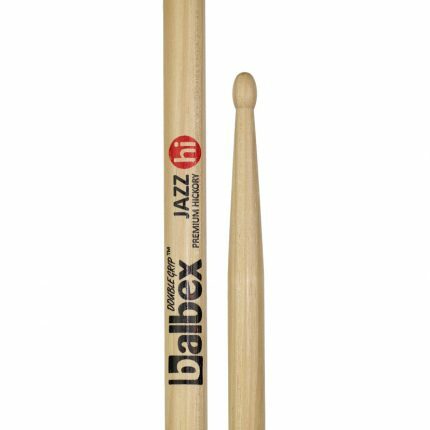 Every model of hickory drumsticks has determined weight that set Balbex team together with our consultants and company musicians. 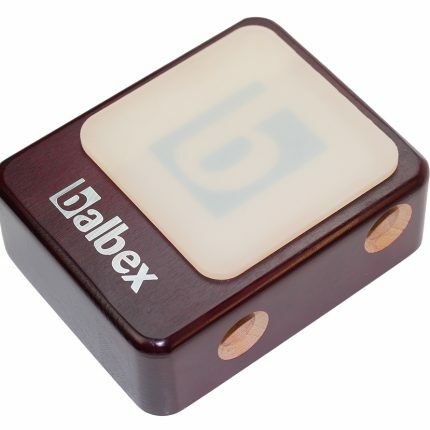 Weight of this model will deviate by +-2 grams as a maximum. 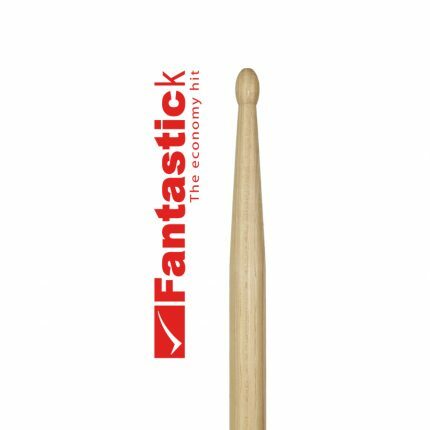 This means that whenever and wherever you as a drummer buy your favourite drumsticks model you will get the same weight as the ones you bought before.